This story is truly the best I have read and listened too. I love Pepper Winters stories, but this book is by far her best work. No, this story is not for everyone, but I hope more readers are brave enough to just sit and listen to this tale. The Narration is absolutely astonishing. I cannot say enough on how wonderful the Duet of Will M. Watt and Hayden Bishop brought the characters to life. 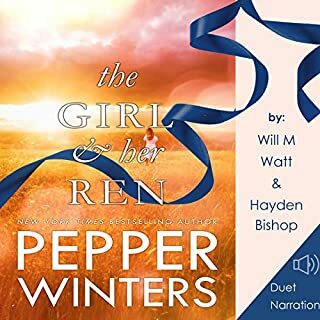 Thank you Pepper Winters for your wonderful words. The narration is absolutely fantastic! 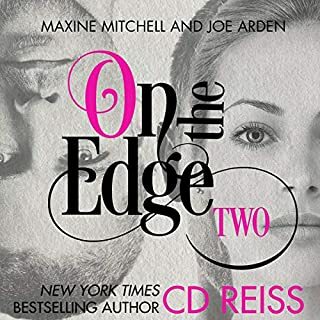 CD Reiss definitely knows how to keep her readers happy. Feeling sad with the Audio format. 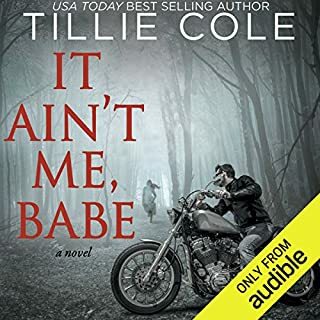 Let me start by saying that I Love Tillie Cole's books! Unfortunately though the Audio was not my favorite. 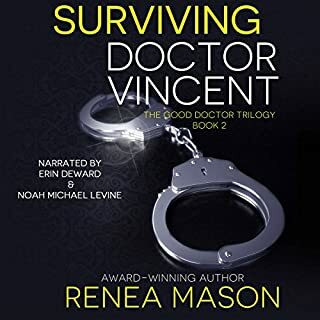 The Narrators' did a FANTASTIC job, but the format made it feel disconnected. For example on the Male chapters, the male narrator also spoke for the female instead of having the female narrator read her own parts. The female chapters were also the same, she read for the male instead of having the narrator' read their parts together. Unfortunately, I know a lot of books are recorded this way. I'm not sure why they would do this except save time in production? But having a male and female reader is not the same as having them voice the correct character. After becoming entwined in the Society's web of deceit, Elaine Watkins has to decide who she can trust. 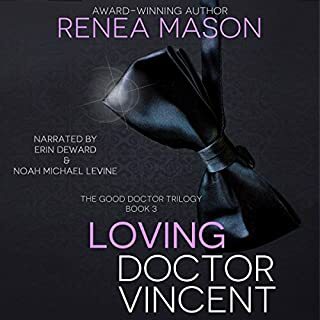 Xavier's tempting declarations of marriage are over shadowed by the ominous warnings of a dead man, leaving her to ponder if there can ever be a happily-ever-after for Xavier, Marco, or Sebastian. For her? Read the books & listened to the Audio. LOVED BOTH! The narration was Fantastic! I loved how each narrator put so much emotion in their voices. It didn't sound like they were just reading, but actually living the story. Love how different this story is! Audie Award, Erotica, 2016. Elaine Watkins, Public Relations Advisor, is surprised when she receives a summons from the very attractive and enigmatic Dr. Xavier Vincent. 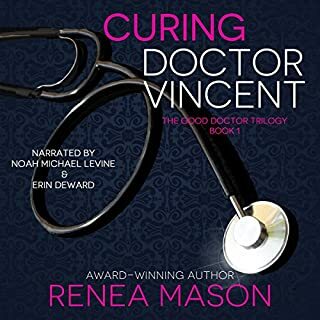 She worships the talented physician and company icon responsible for developing the cure that saved her sister's life and isn't immune to his charm. Even though puzzled by his request, she is excited and eager to get started on his latest project. But Dr. Vincent has other ideas.